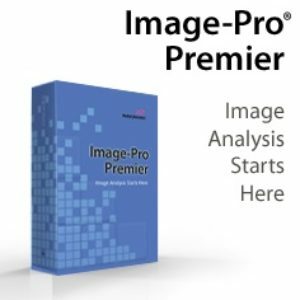 Based on over 25 years of input from Image-Pro Plus users, Image-Pro Premier offers new and improved ways to automatically segment, classify and measure objects. Image Analysis in Life Sciences (Pathology, Immuno-histochemistry & Fluorescence) & Industrial Sciences (Quality Control, Physical Science & Particle Analysis). 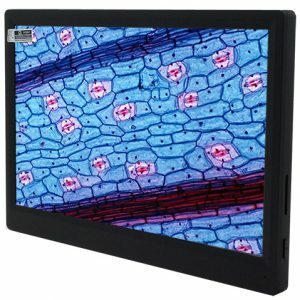 Whether you are involved in drug discovery, cell biology, fisheries science or other life science research, if your work depends on images and the information they contain, we have the tools to make your projects a success. Automatically detect growth rings, classify by year and share your findings using Image-Pro software. 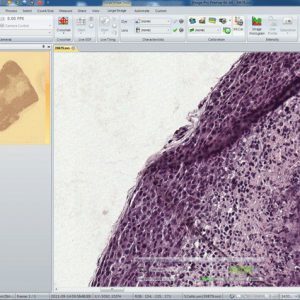 Image-Pro Premier software provides research pathologists with a vast range of tools for acquiring images, opening multi-resolution files, and identifying, classifying and quantifying nuclei, membranes and areas of stained or labeled tissue. 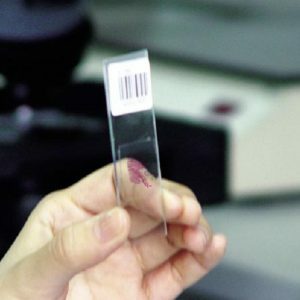 Digital pathology encompasses a complementary range of advanced technologies optimized to facilitate the acquisition, organization, and utilization of information associated with biological cells, tissues, and organs. The ongoing evolution of specialized digital imaging and analysis tools allows pathologists to streamline their workflow in ever more intelligent ways, thus maximizing lab efficiency and productivity. Expert interpretation of both the qualitative and quantitative information obtained via these largely automated digital processes can effectively refine and expedite patient treatment. 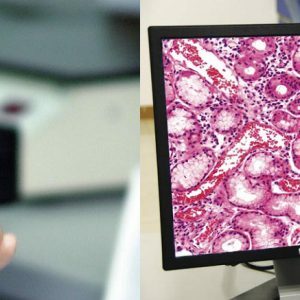 The Very Large Image tool in Image-Pro Premier allows pathologists to open large, multi-resolution files which were acquired using a slide scanner. Currently supported file formats include Aperio .svs and BigTiff formats. Use Very Large Image Tool to Extract Regions of Interest to Analyze Extract out regions of interest to segment, count, measure and analyze. 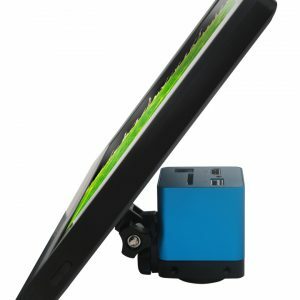 Choose to extract based on either the level of resolution you need or a region of interest. Whether you are involved in metallographic analysis, quality control, food science, particle analysis, chemical engineering, semiconductor inspection or other industrial imaging tasks, Image-Pro software has the tools to automate your image analysis projects. Use Image-Pro to analyze the size, shape and conformation of particles in both static and dynamic environments.